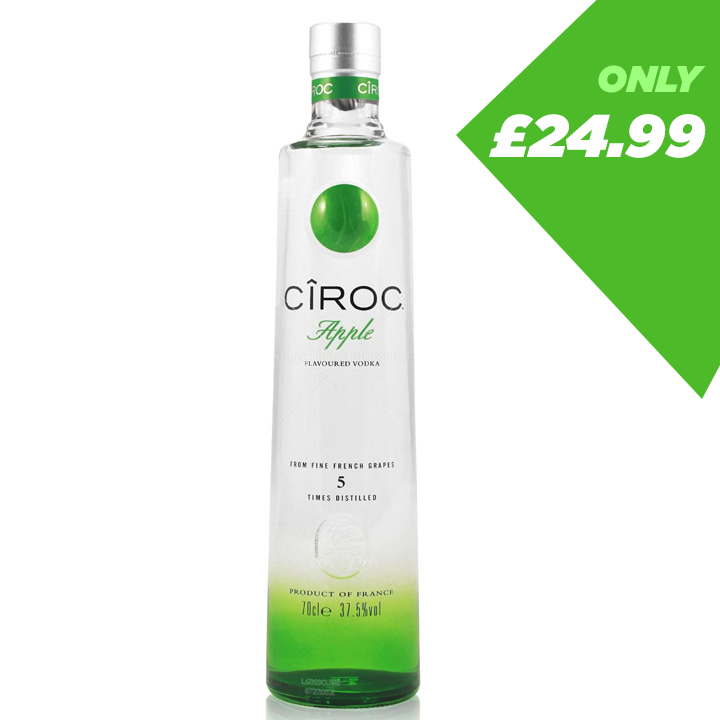 CÎROC only £24.99 a bottle! 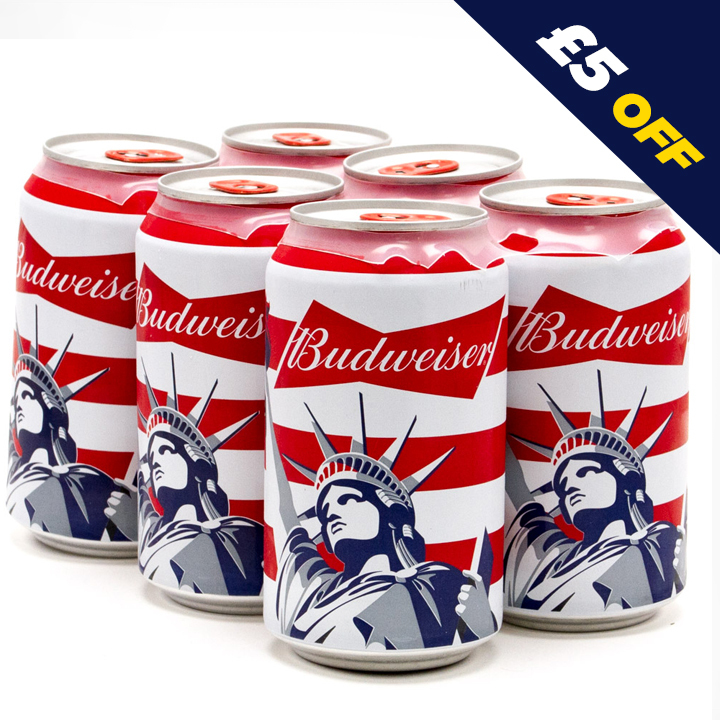 Budweiser & Stella Artois - 6 cans for £5.00! 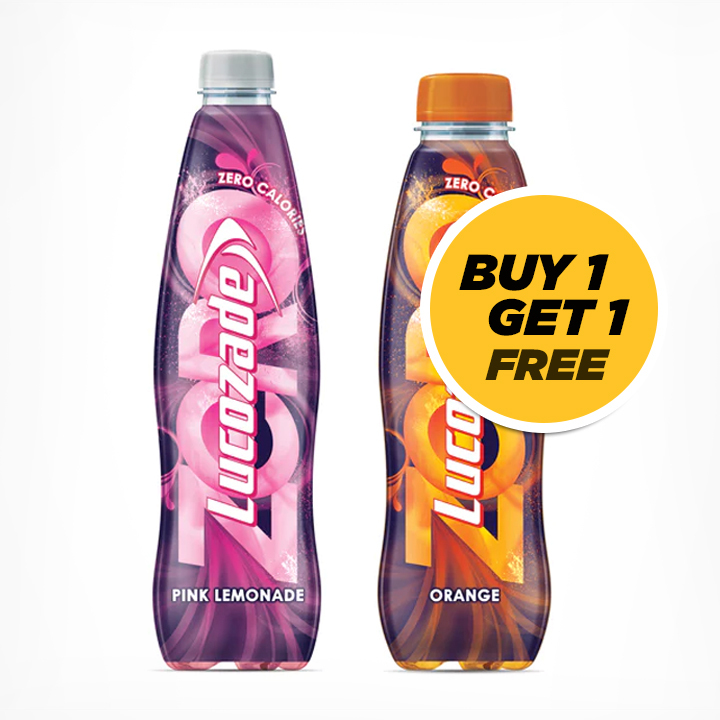 Buy one Get one Free Lucozade! 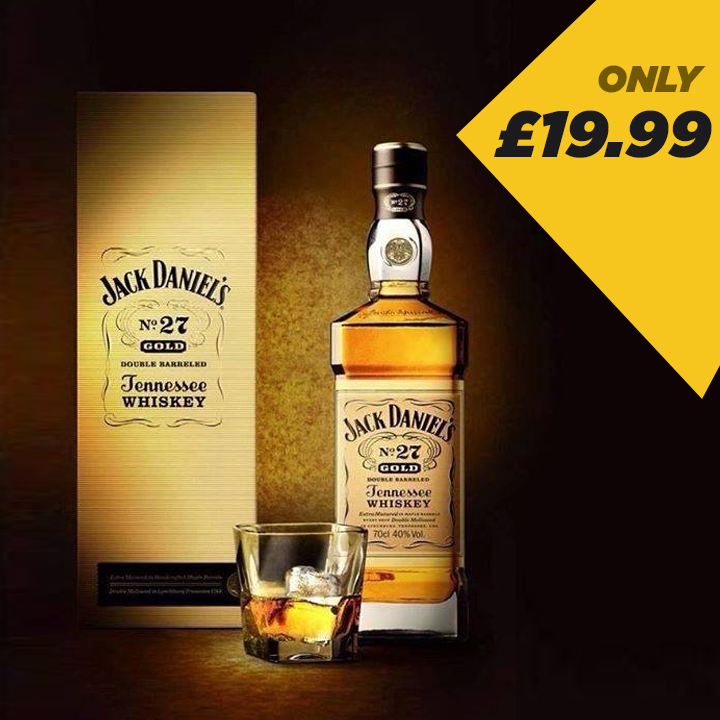 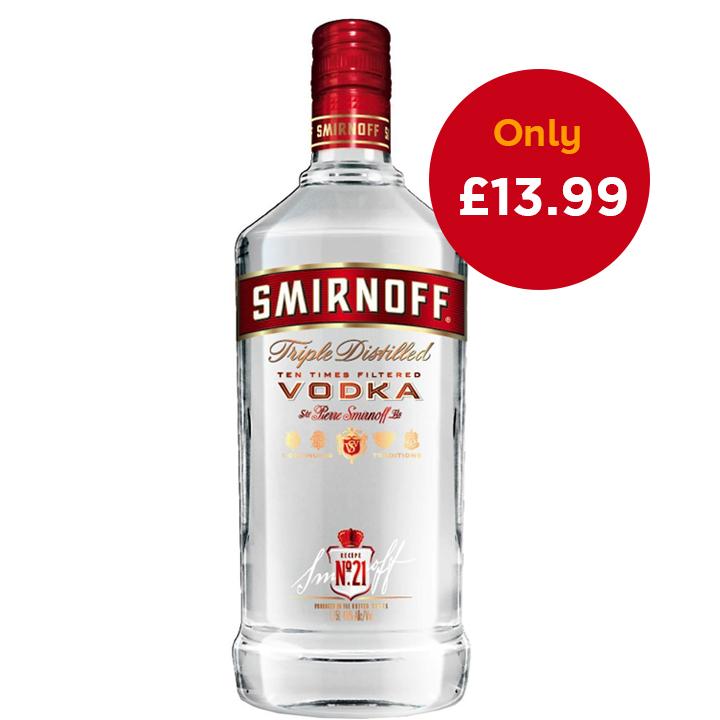 Bottle of Smirnoff only £13.99! 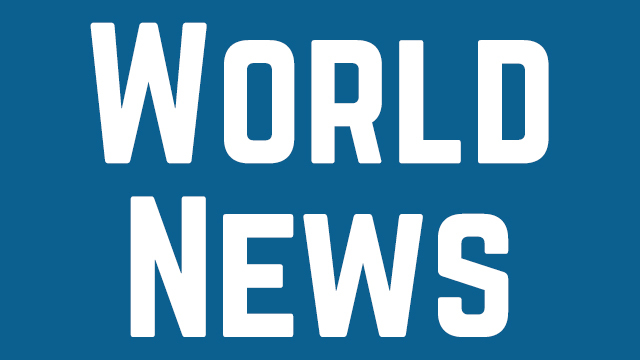 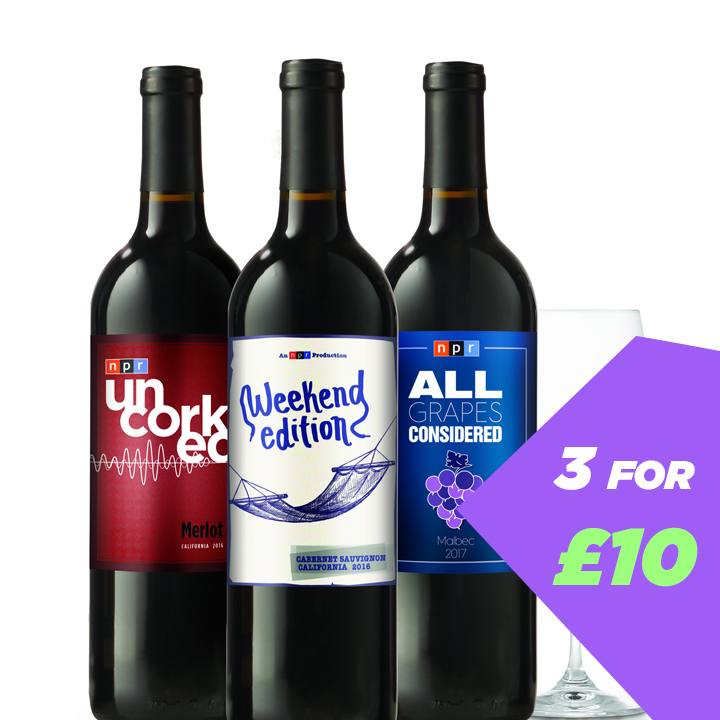 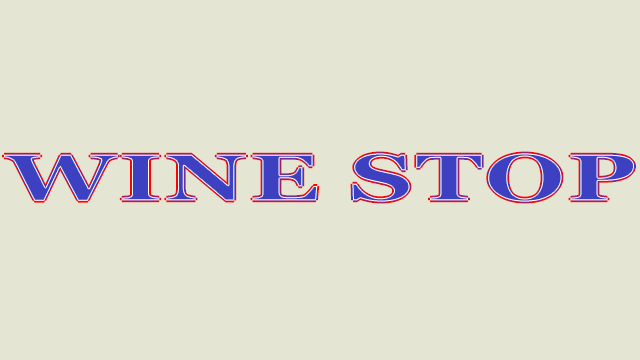 The Wine Stop is your go-to place for all things alcohol, news and snacks. 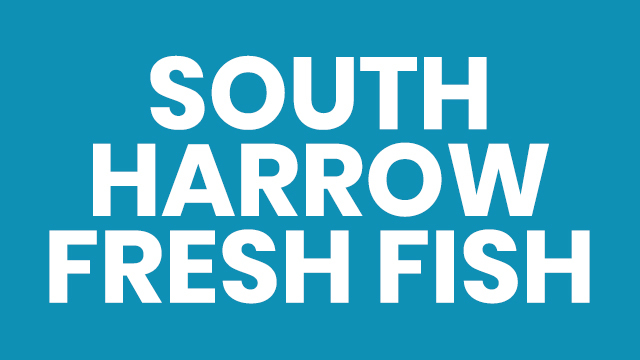 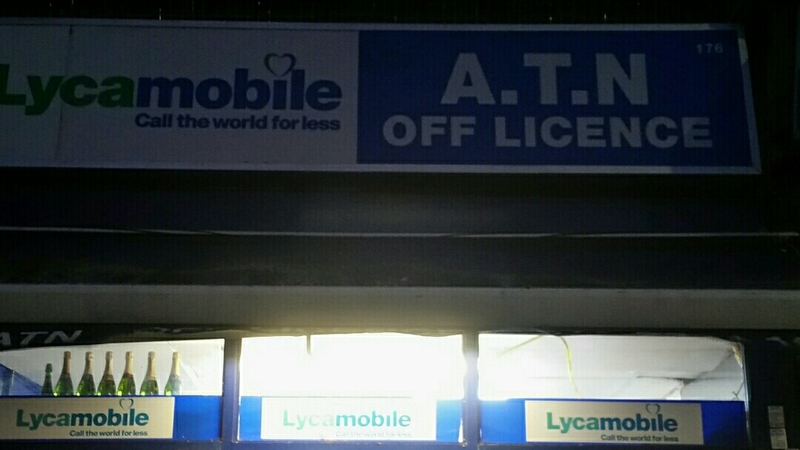 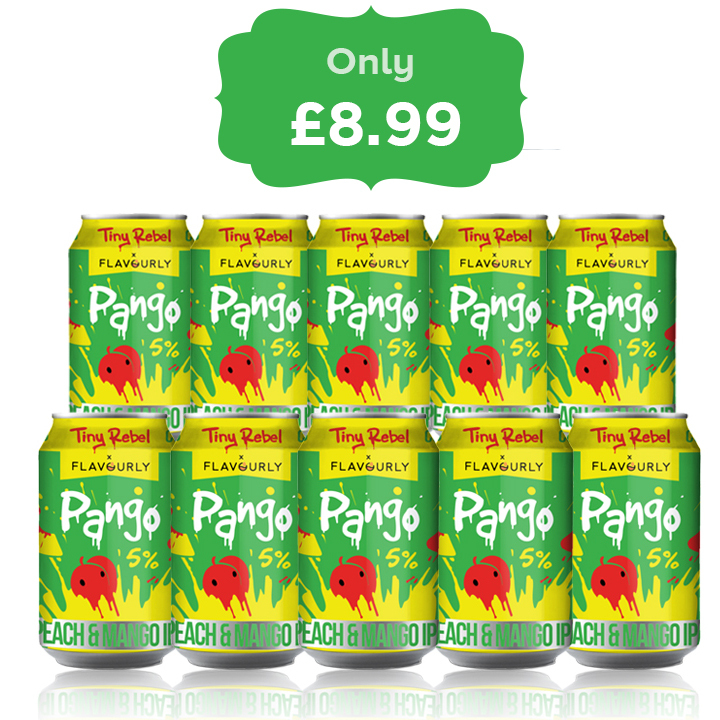 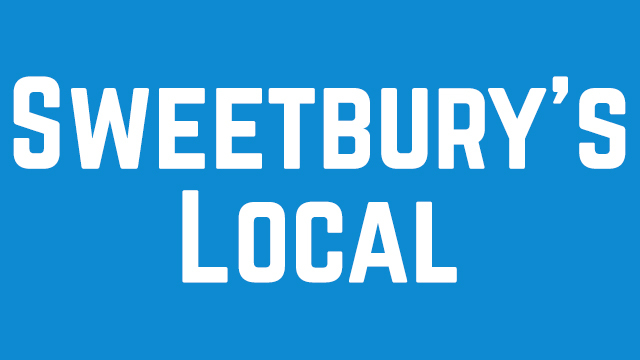 A family-run business, we sell all the best products at the best prices. 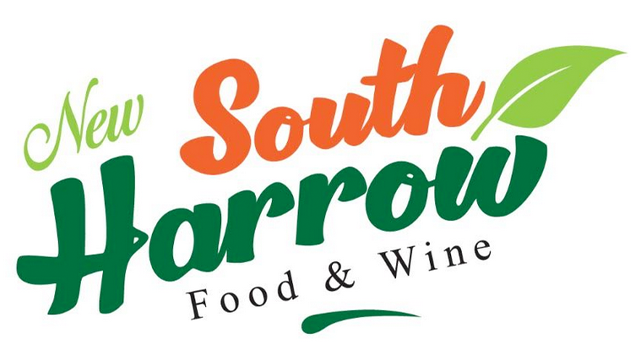 Rate 5.0 Best shop for alcohol and snacks in Eastcote, would recommend!